One of our most popular traditions, featuring good food, good company, games and fun.  This is a great event if you are new to the White Rock, South Surrey, Langley, Delta area, or just new to the WRSSJCC. This informal picnic is a great way to meet other members of our community, especially if you have children. Fun games for the children will be set up. Bring the family, friends, visiting relatives, and dogs, if you have them. If you know any Jewish families in the area who are not WRSSJCC members, invite them to join us at this no-cost event! Hot dogs, hamburgers and drinks will be provided. Please bring a (non-dairy) salad, side and/or dessert to be shared. 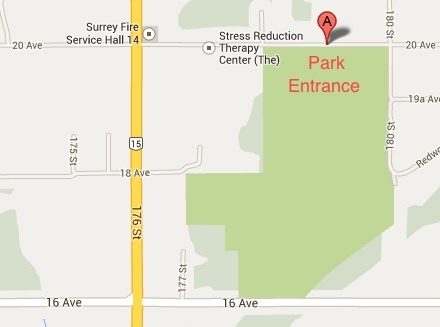 Location: Redwood Park - entrance at 17900 20th Ave. If you would like to help plan and organize this event, just email us and, someone will contact you.